Sensory Processing Disorder, what does the evidence support? You may have heard about Sensory Processing Disorder (SPD), a term frequently used by many therapists working with children. Supporters of this condition say that individuals with this affliction have difficulty organising information received through the sensory systems from within their bodies and from the environment. Advocates of SPD further propose this sensory disturbance results in inappropriate responses and behaviours. They purport SPD disrupts behaviour and responses as sensory messages are not received correctly and hence the sensory systems cannot respond appropriately resulting in disrupted behaviour. However clinical organisations such as the American College of Paediatricians do not support that a ‘Sensory Processing Disorder’ exists as current research simply has not come up with any evidence for it. Consequently it is not included in the DSM-5 (Paediatrics, June 3, 2012; Australian Occupational Therapy Journal, Vol 59, 4, August 2012). The DSM-5 does however have Developmental Co-ordination Disorder (DCD), Social Communication Disorders and Autism Spectrum Disorders (ASD). 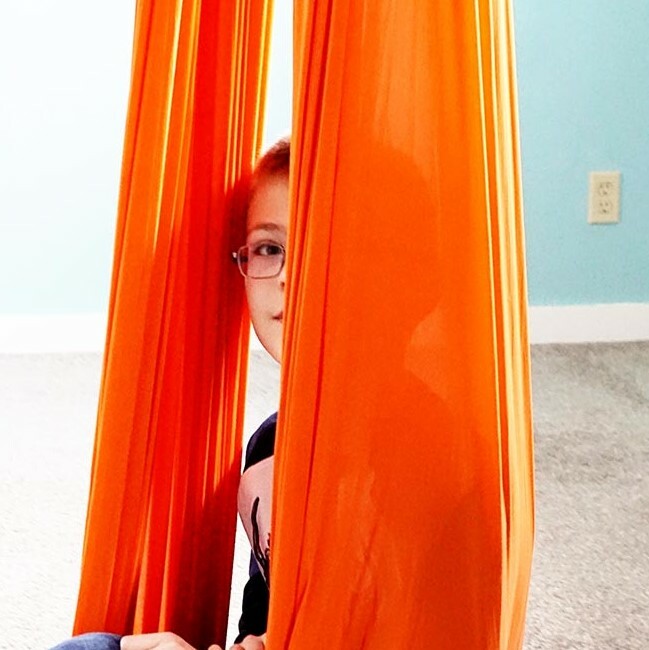 Sensory based therapy interventions are currently not considered evidence based and are no longer funded by the Department of Social Services for Better Start and Helping Children with Autism. Over or under responsiveness to stimuli does not equal a disorder. It is immensely valuable however to assess how individuals experience sensations and understand how these experiences impact on their behaviour and performance. So let’s try to understand what is happening to those presenting with ‘over’ or ‘under’ reactions to sensory stimuli or poor co-ordination. Spinning in a net is not going to fix these atypical responses. Instead let’s use evidence supported interventions such as CO-OP and Occupational Performance Coaching to provide tailored interventions for our clients presenting with behavioural and performance difficulties. Improving handwriting in Senior High School: is it too late?